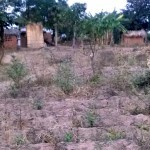 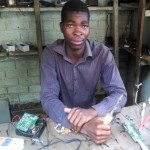 Malawi is mostly off the grid: solar are rapidly expanding in Malawi where only 9% of population is connected to the markets electricity grid. 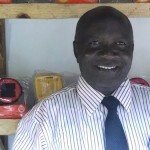 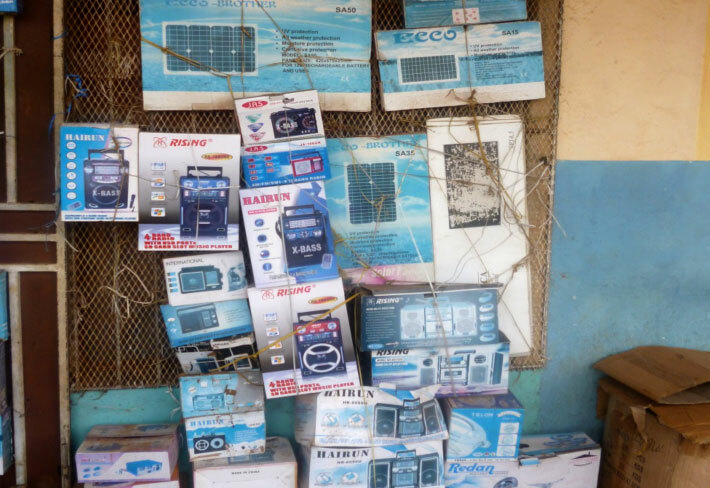 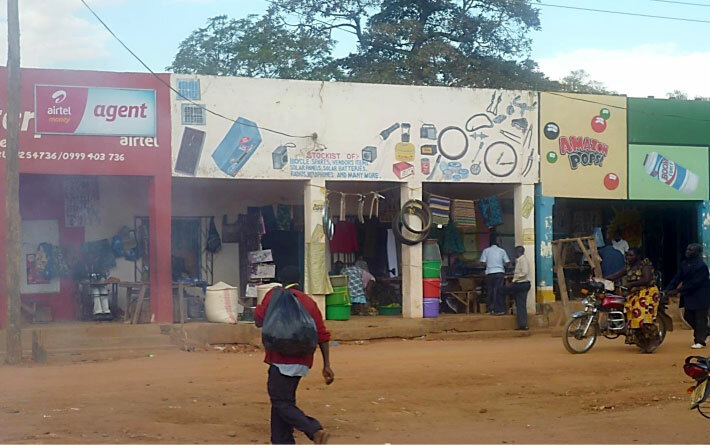 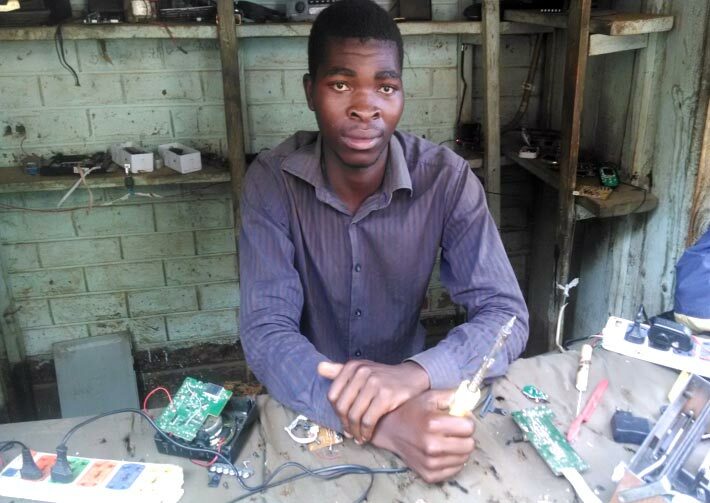 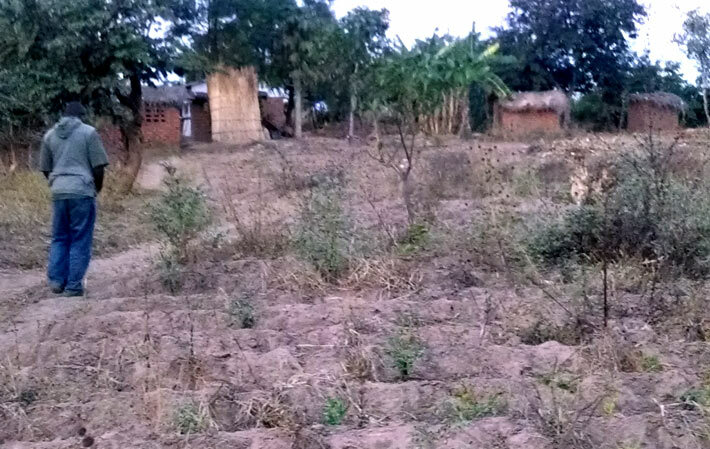 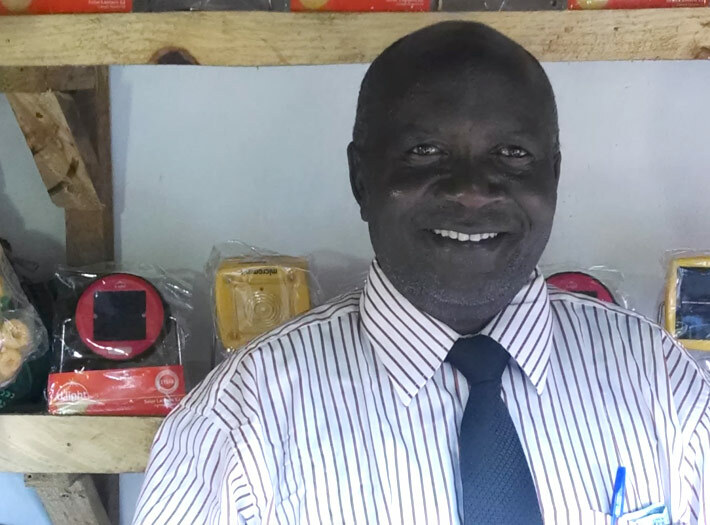 And off the beaten path…Unfortunately, solar products sold in Malawi are cheaply made, and have a short lifespan. 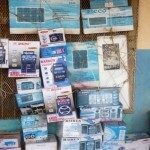 Many typically break within 2-4 weeks of purchase. 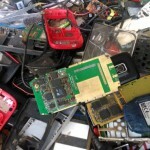 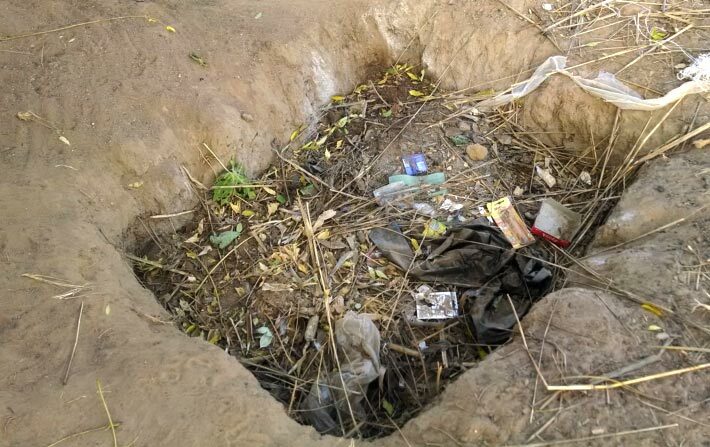 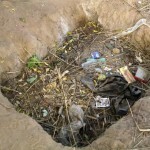 Improper disposal: electronics and solar products are often tossed in makeshift ditches and burned with other waste. 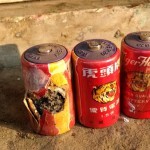 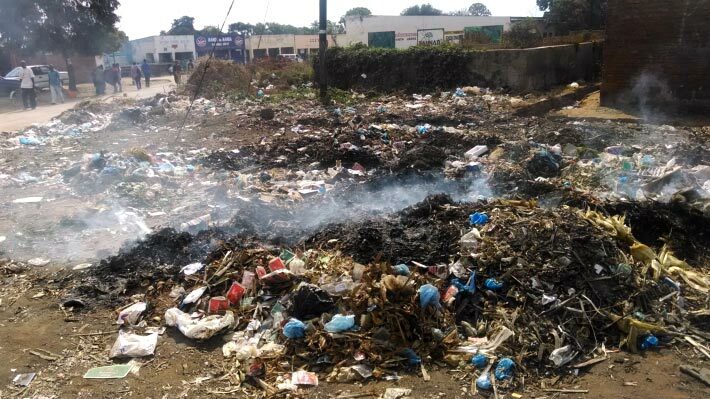 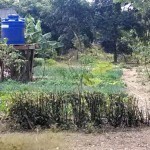 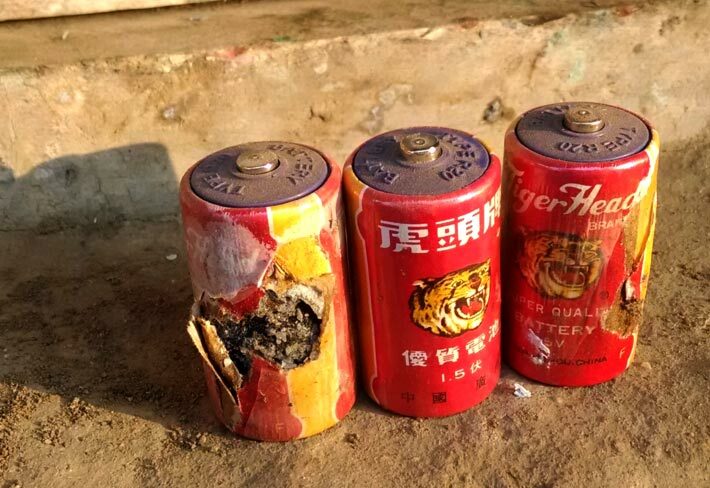 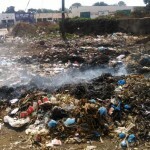 Toxic disposal: The smell of burning garbage fills the air of Kasungu District every morning. 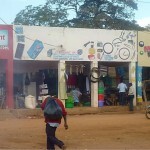 Agents of change: SVTC supports agents selling high quality durable products in some of the rural Malawi communities. 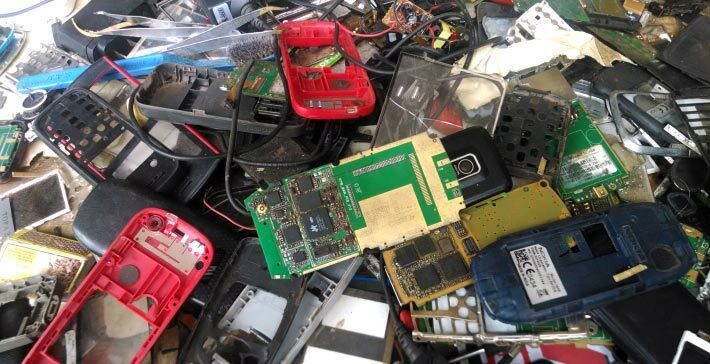 Collection is key: we’re exploring ways to develop safe collection and recycling programs that combine the growing electronic waste streams with end of life solar waste. 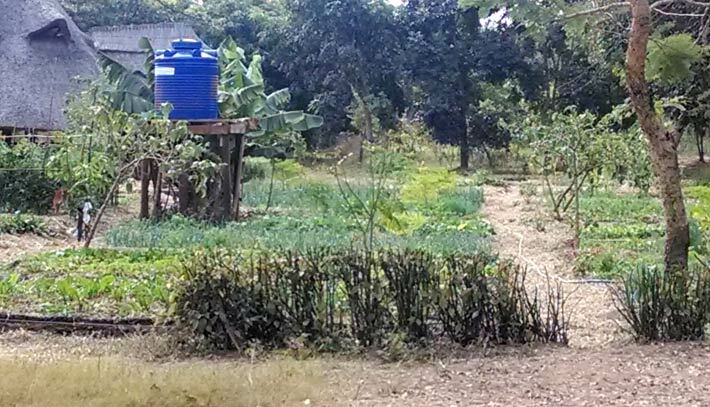 Demonstration projects: we are launching farm demonstration programs that combine solar with sustainable agricultural practices. 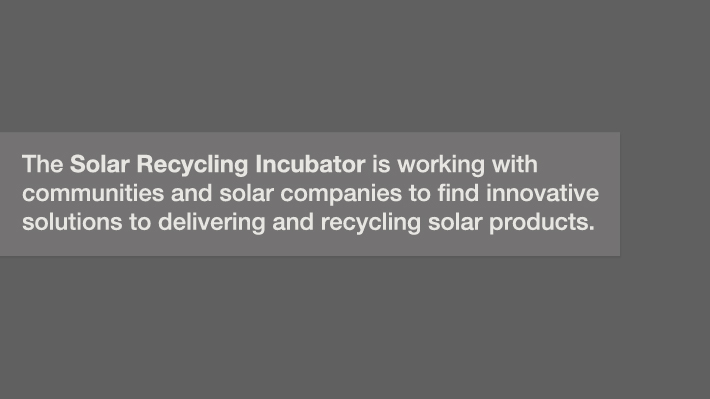 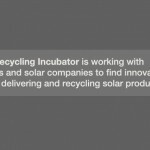 Your help is vital: support of the SVTC Solar Recycling Incubator will help Malawians access solar energy and to recycle it safely.